Lango of Chicago teaches foreign languages to Kids. Fun Full Immersion Spanish French and Mandarin classes for children. 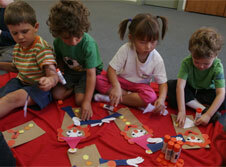 Lango offers full immersion foreign language classes for students preschool through elementary. We also offer integrative arts and theater classes which can be coupled with your school’s current curriculum. For those students exposed to Spanish at home we now also offer our Lango Heritage classes. All of our curriculum options can be used to add depth to your school’s current curriculum or as a stand alone enrichment. We can customize classes to your school’s needs, offering an affordable and engaging option that sets students up for success in second language acquisition. Lango offers students a sustainable experience with foreign language. Students often lose focus and suffer language atrophy when schools have changes in educators or administrators. Lango works with teachers (Lango's or your own) to design and document a curriculum, including specific activities and both informal and formal assessments that can be used for years to come. This foundation will allow incoming teachers to understand and build upon what students already know. At Lango we ensure students’ language classes help them develop the skills they need to communicate. Lessons will increase in difficulty over time, leaving students confident and motivated. 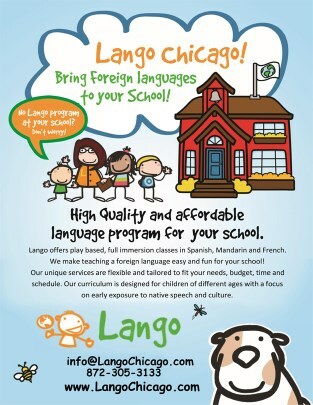 Lango Chicago is part of the Lango Language Cooperative, a coalition of small business owners throughout the United States who are passionate about providing students with affordable language programming. We work together to ensure our curriculum is constantly evolving and developing alongside advancements in research to meet our students’ needs. 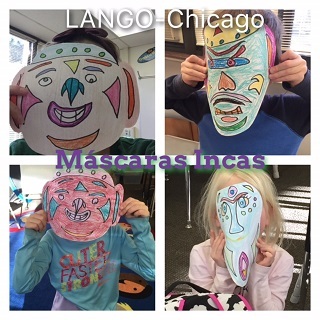 Lango Chicago was founded in May of 2010 with the idea that we could bring high quality, fun language classes to students around Chicago regardless of where they lived or went to school. BRING LANGO TO YOUR SCHOOL!! !